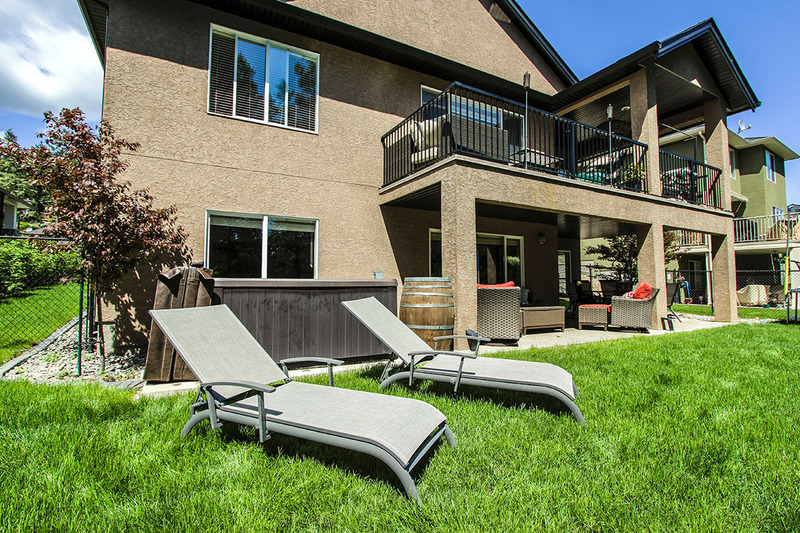 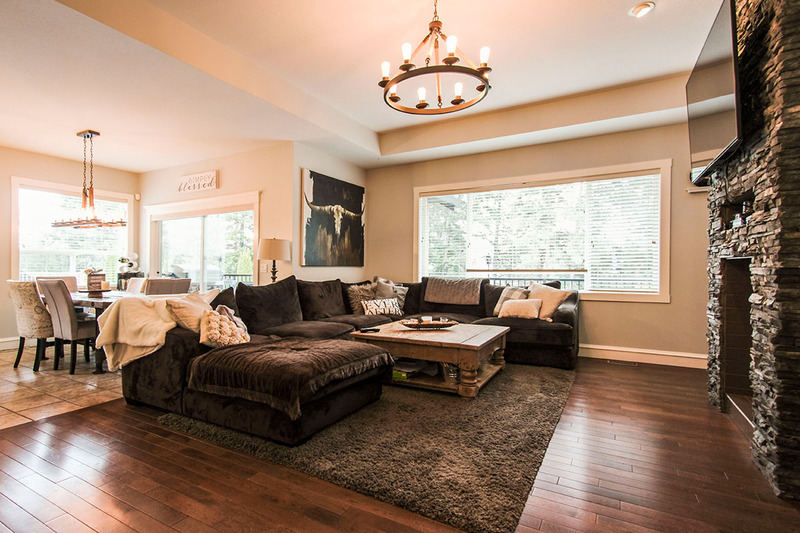 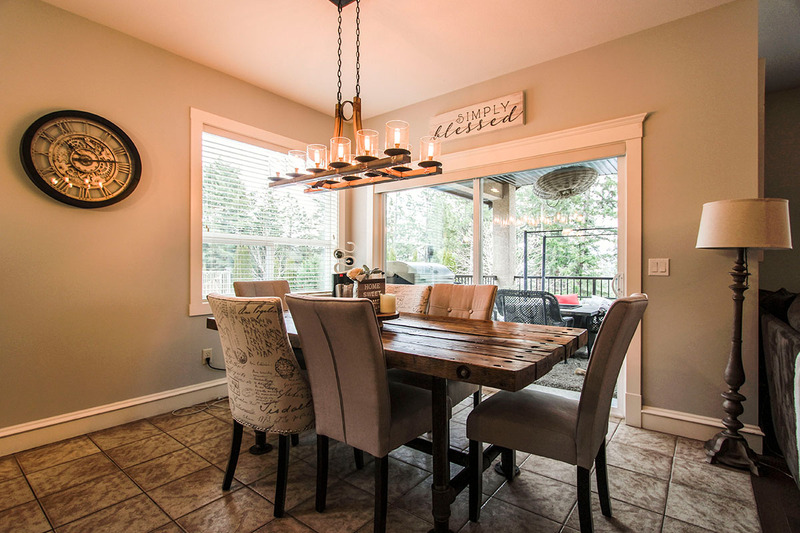 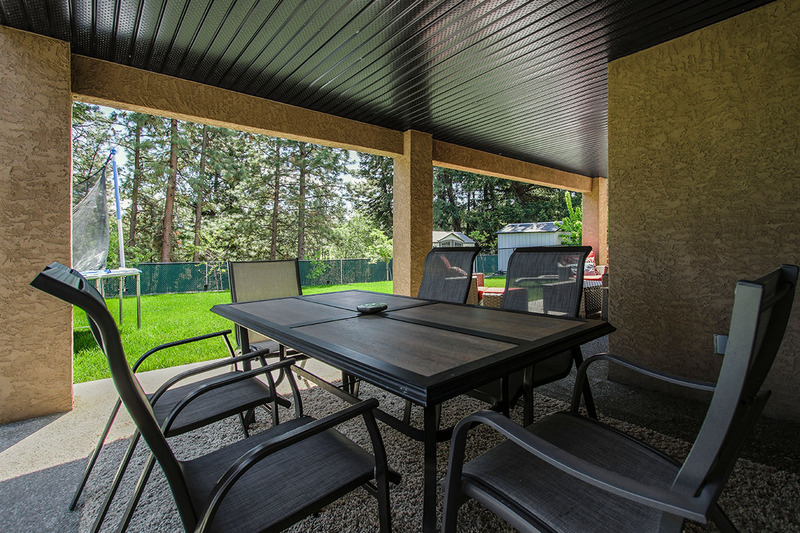 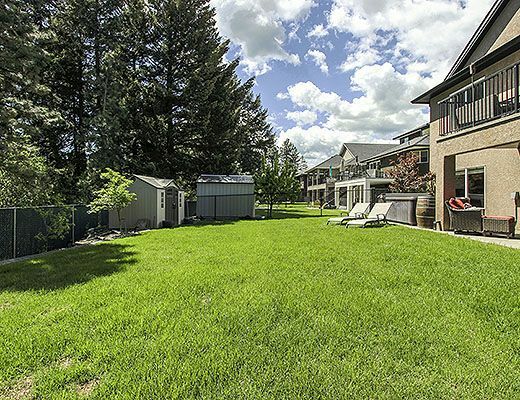 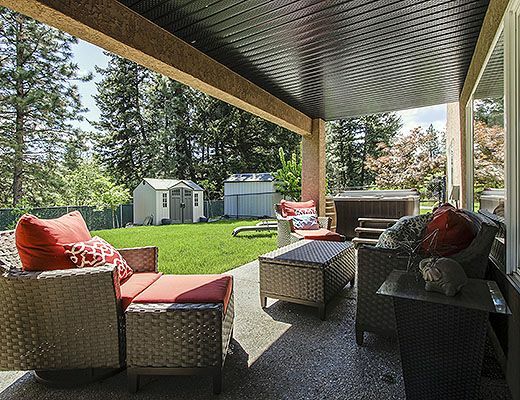 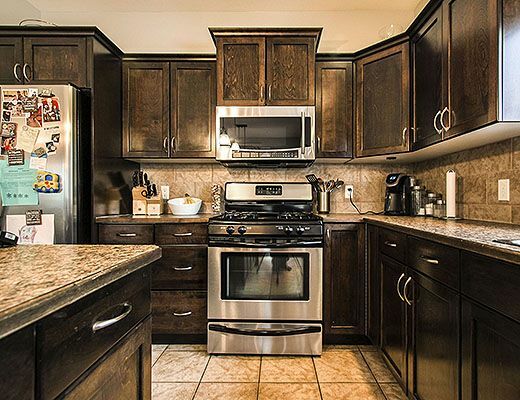 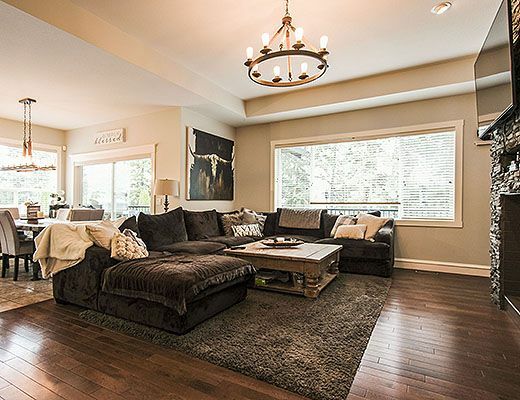 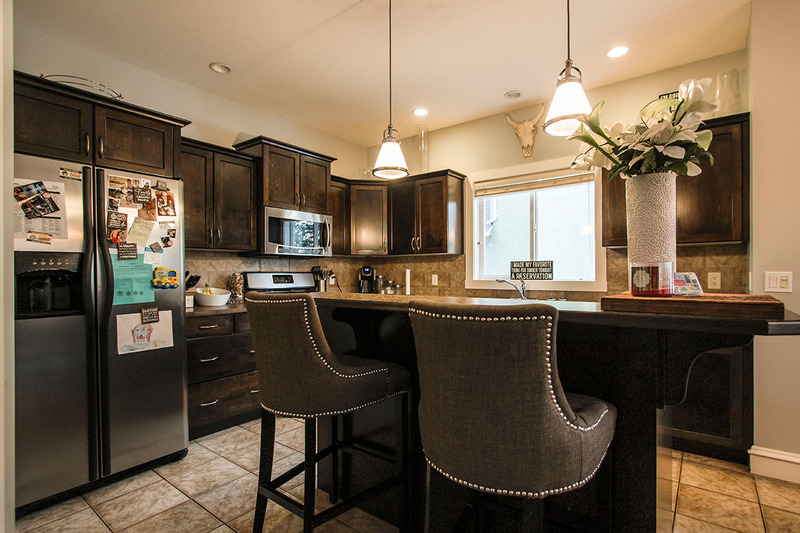 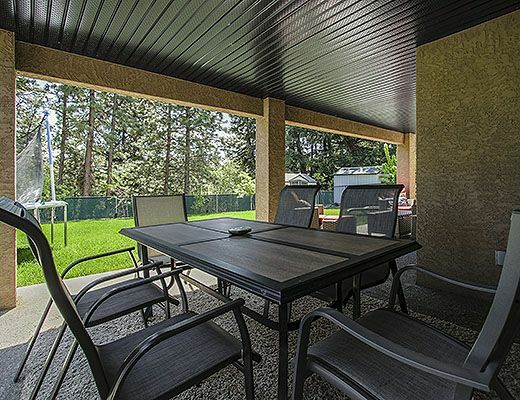 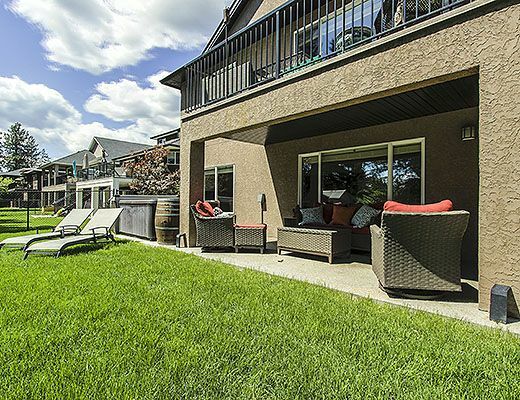 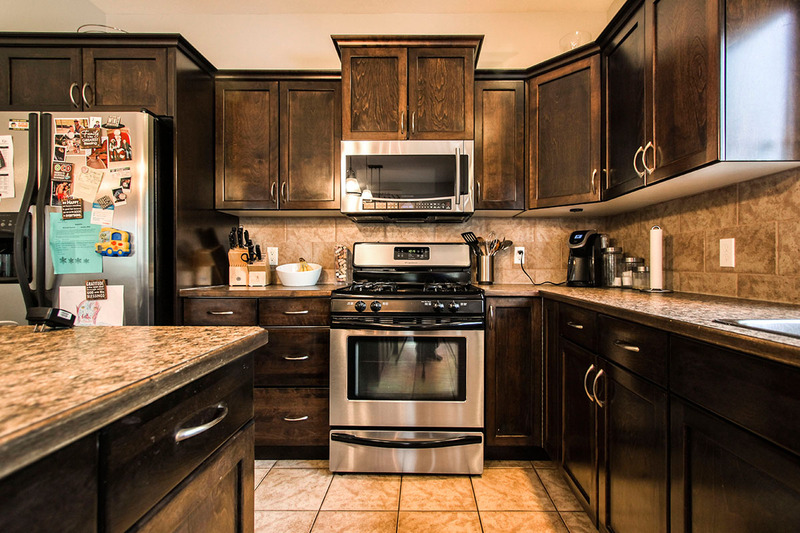 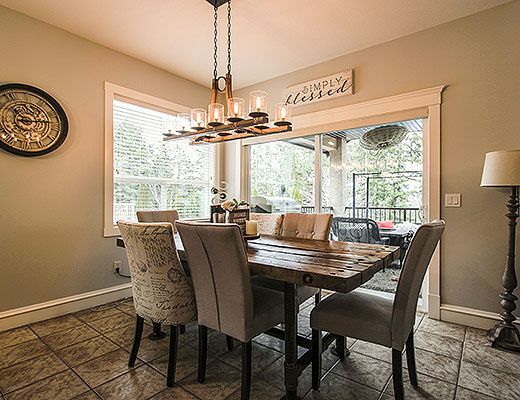 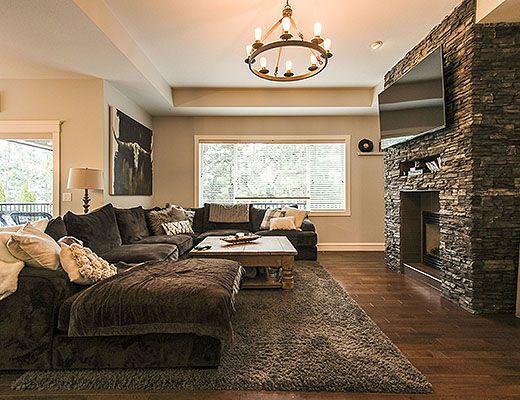 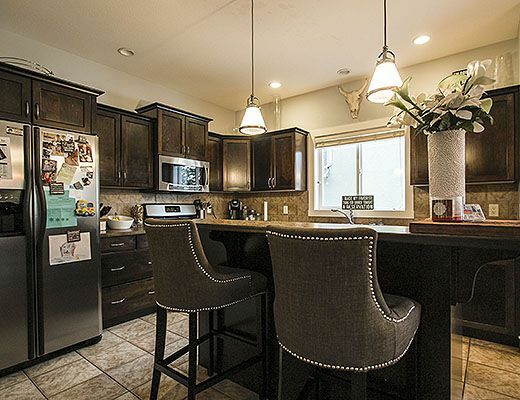 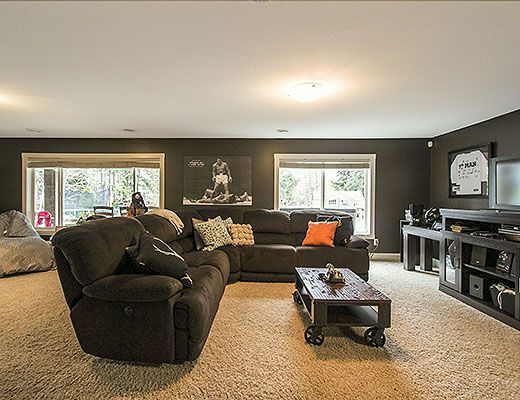 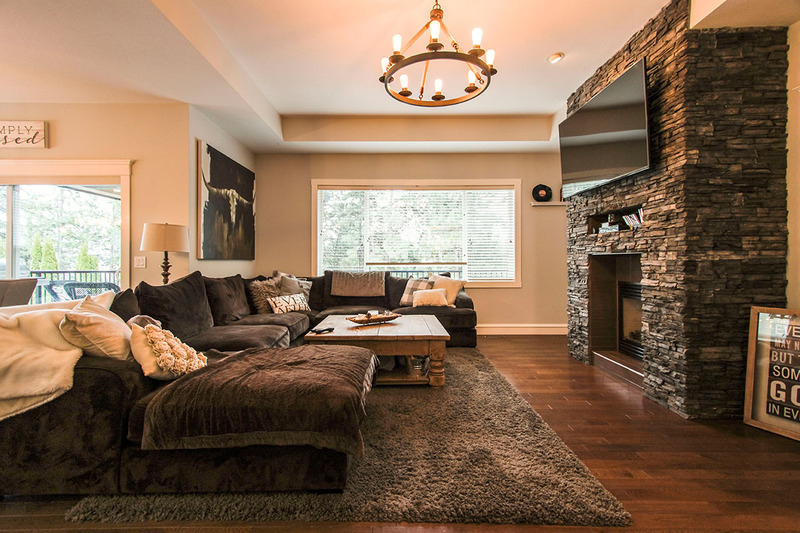 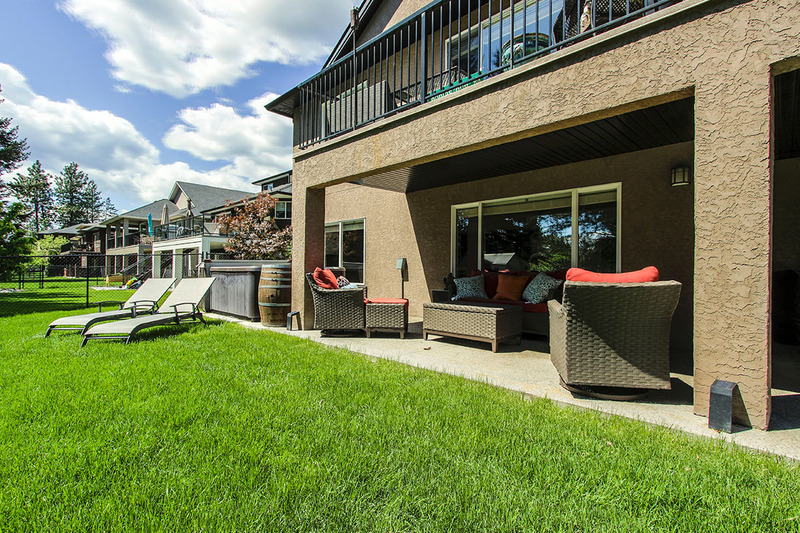 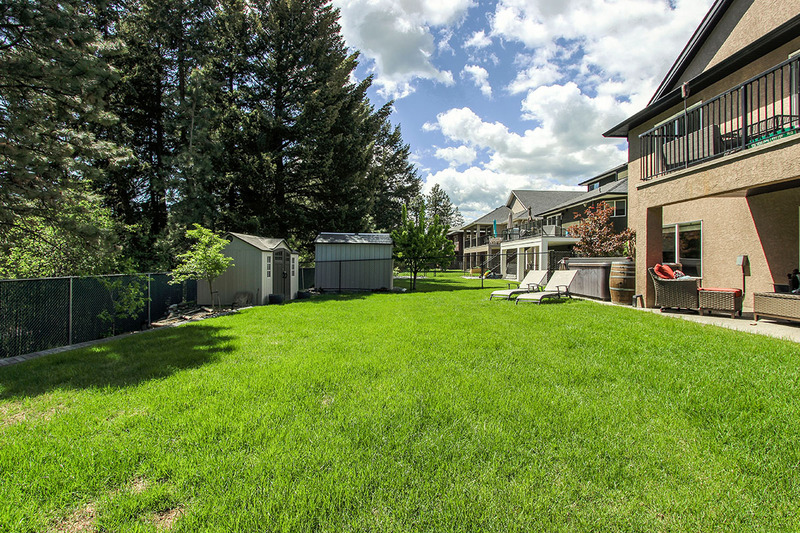 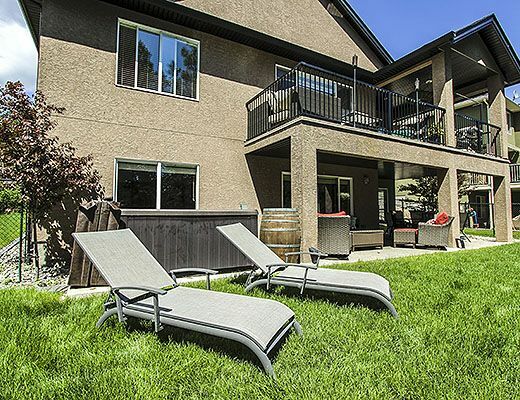 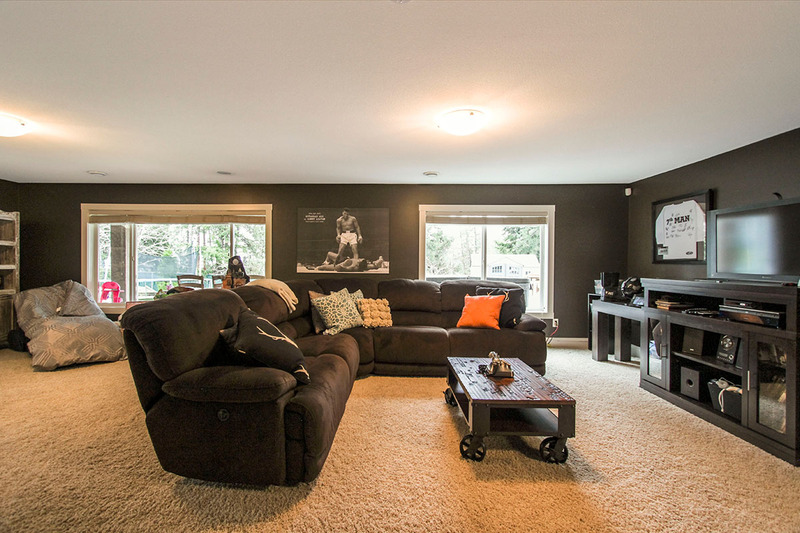 This 3700 square foot walk-out rancher offers guests a convenient location close to parks, beaches, wineries, golfing and all the amenities of West Kelowna. 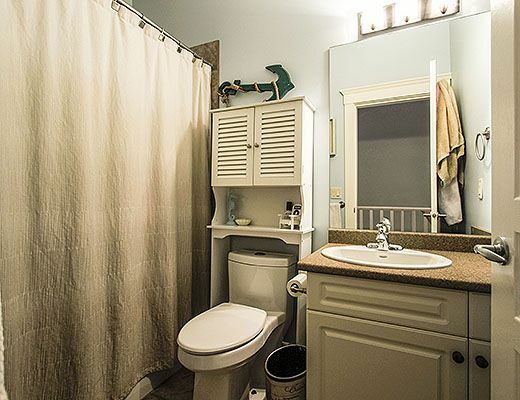 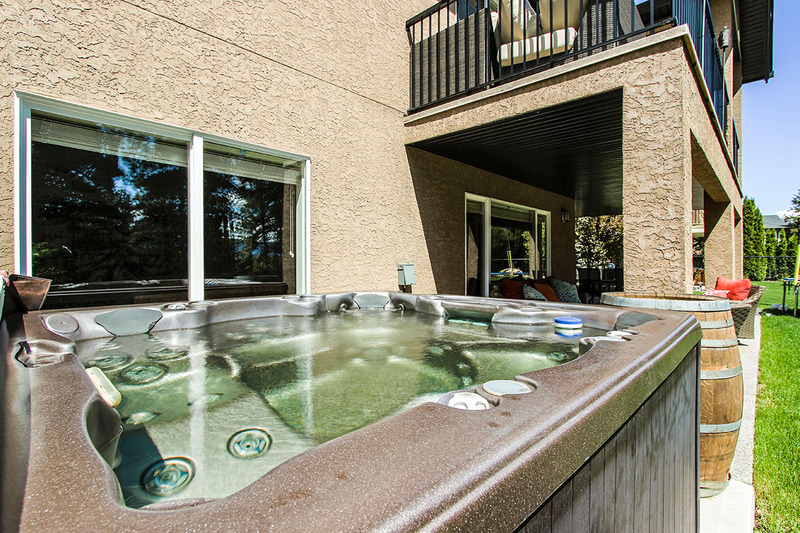 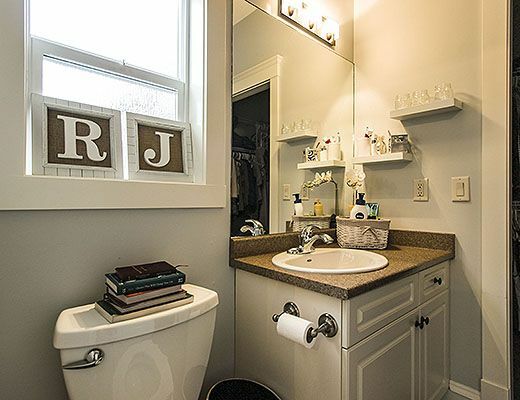 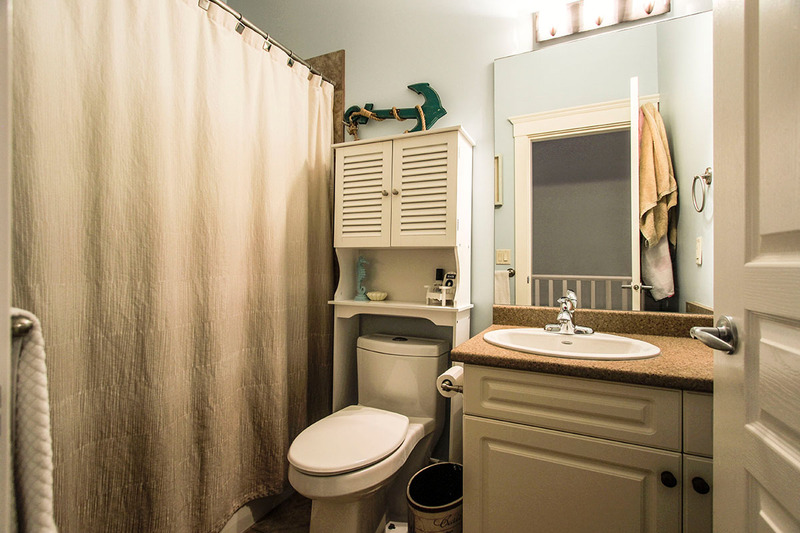 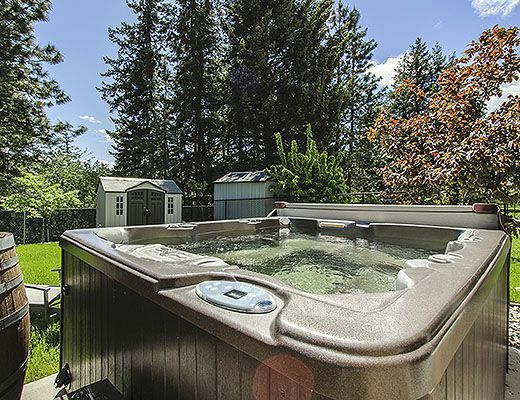 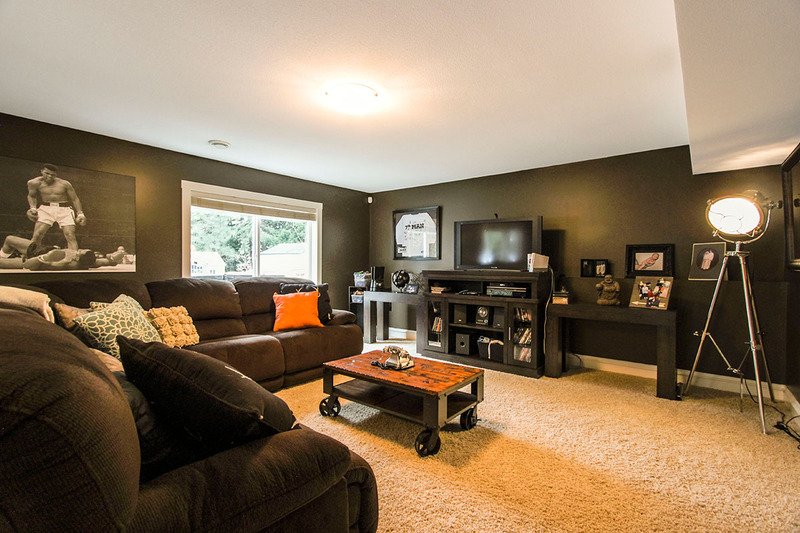 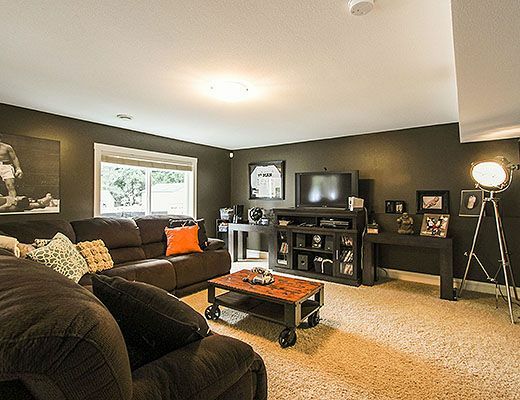 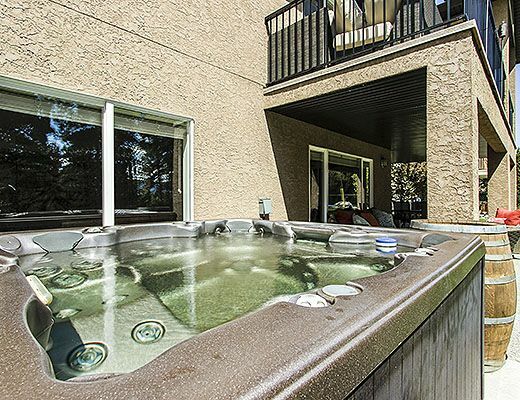 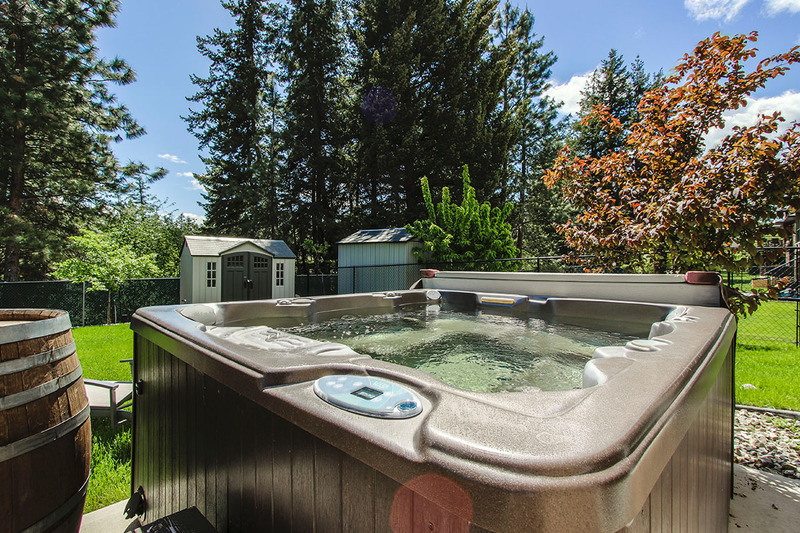 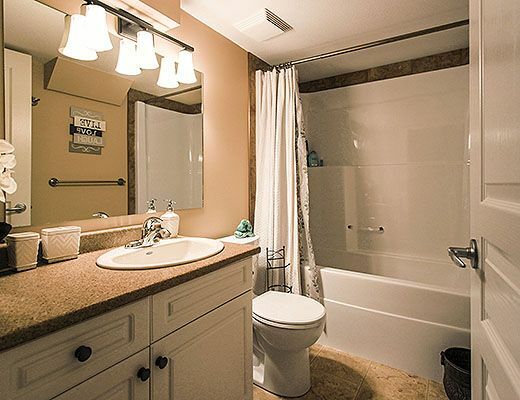 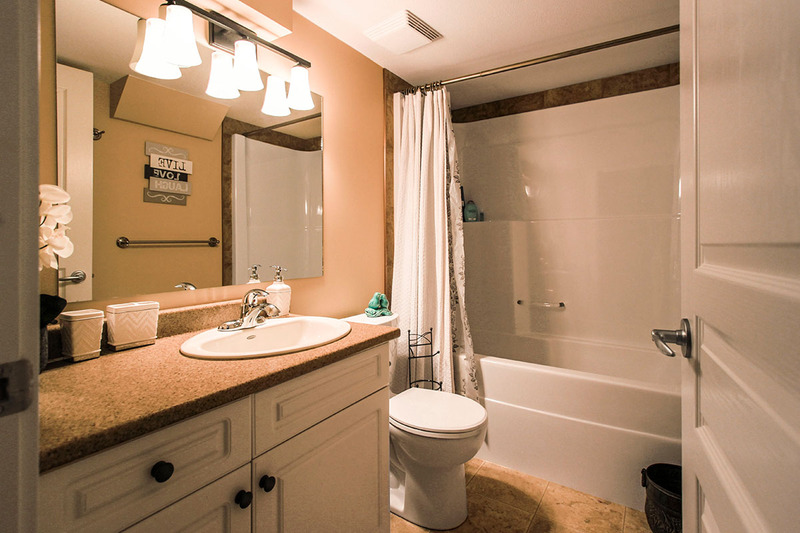 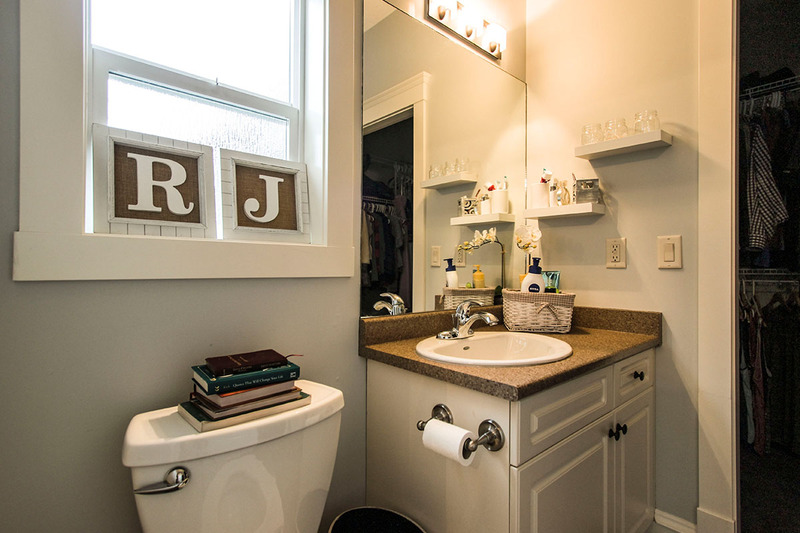 Spacious and comfortable, this home is located in a quiet neighbourhood and includes a large backyard with covered patio and a private hot tub. 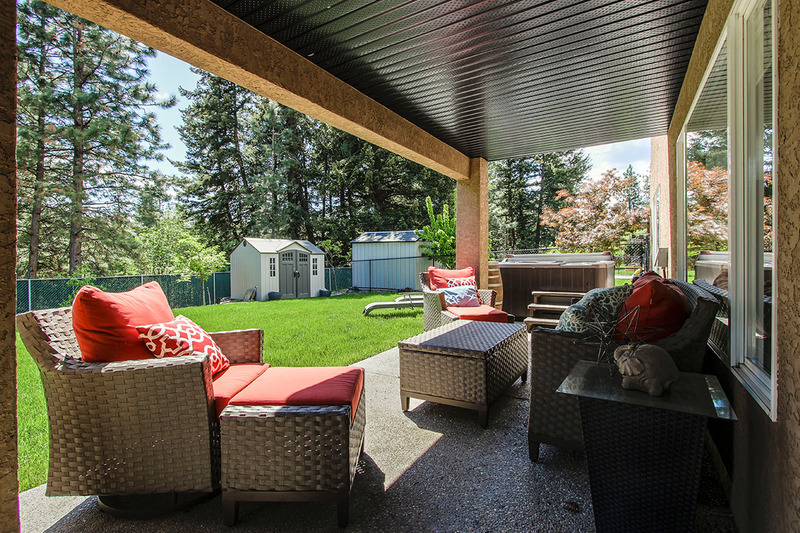 The upper level includes a open concept living room, dining room and modern kitchen with stainless steel appliances and a gas range. 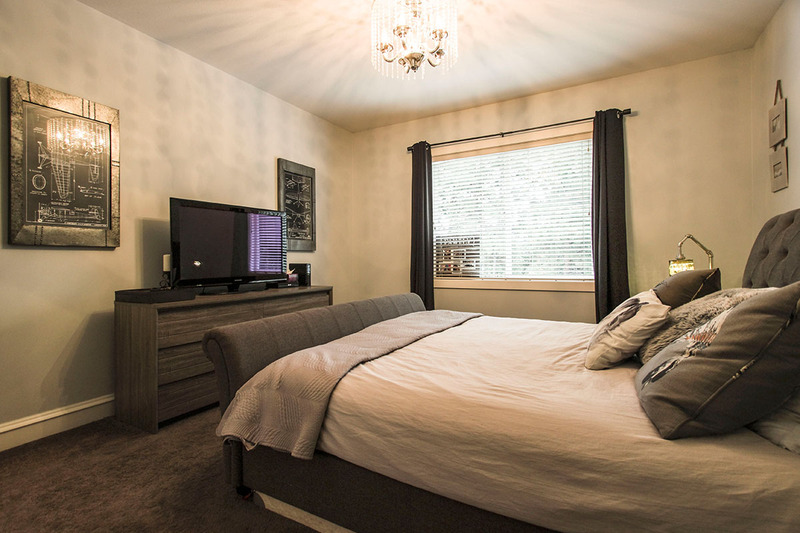 The master bedroom is furnished with a King size bed and features a private ensuite. 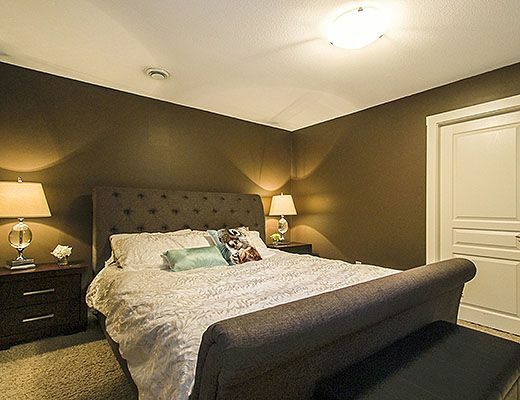 Two other bedrooms are located on the main floor with a Queen and Double size beds. 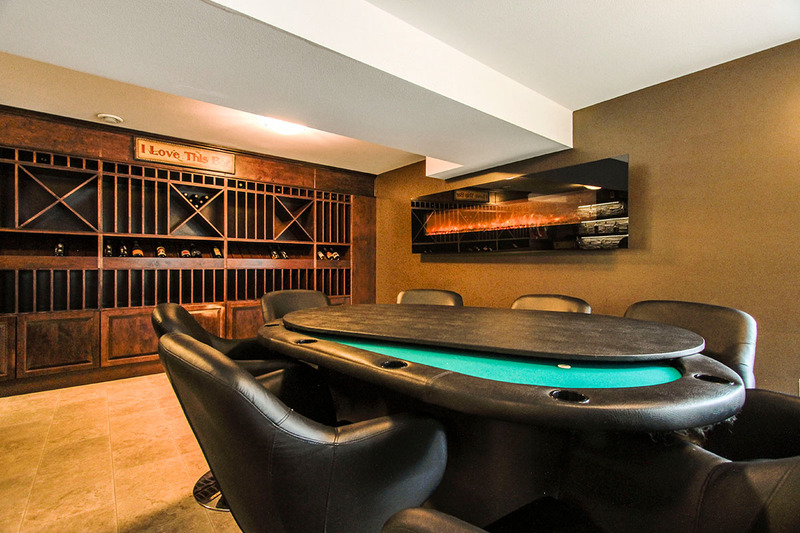 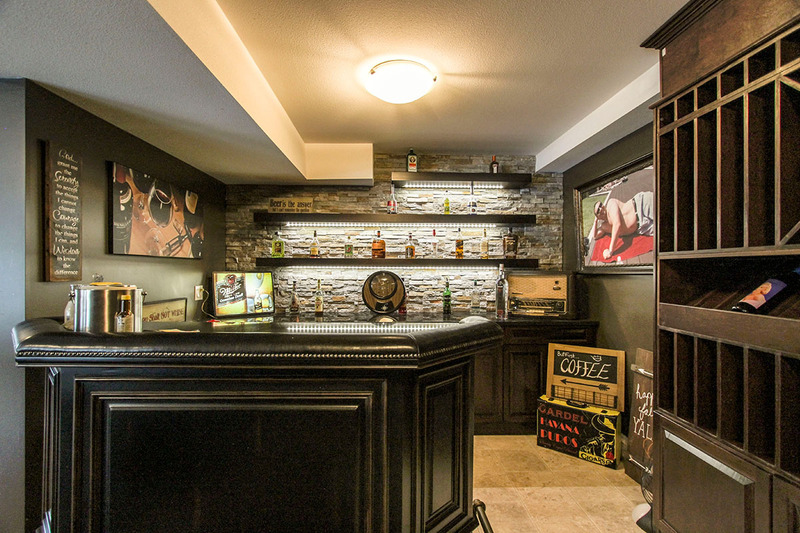 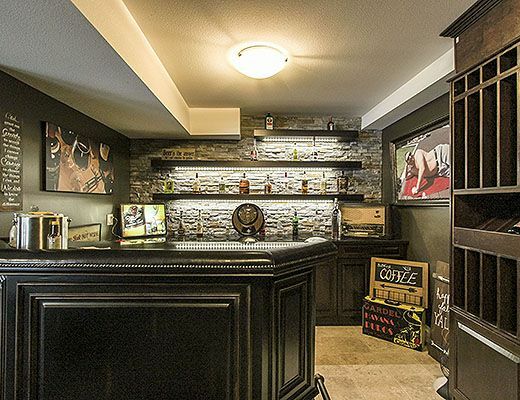 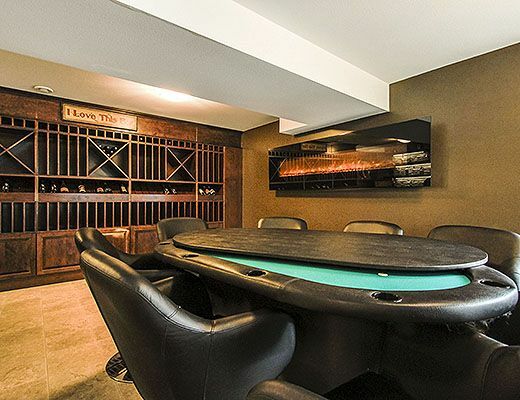 The lower level offers an additional living area with comfy seating around a flat screen TV, a poker table with seating for 8 and a custom built bar making it a great choice for vacationers. 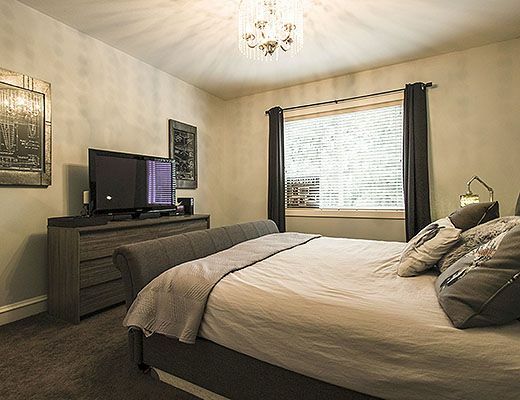 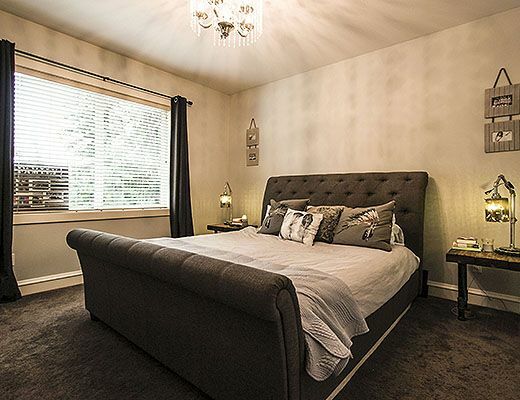 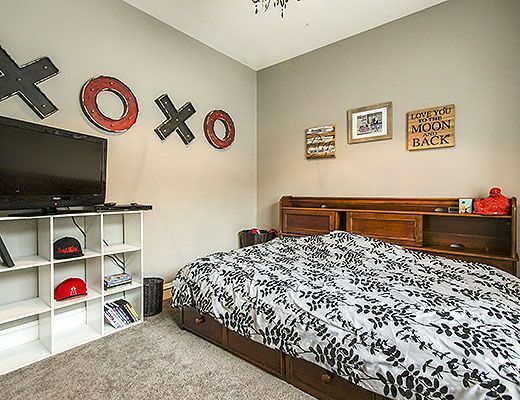 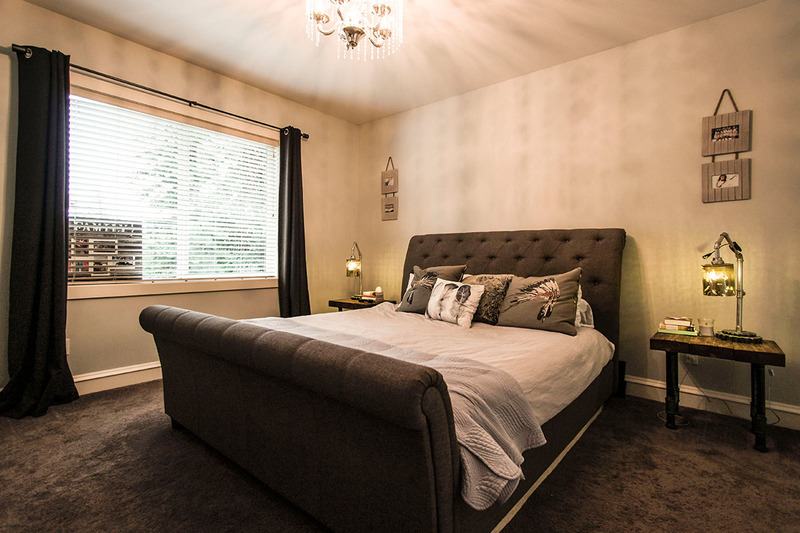 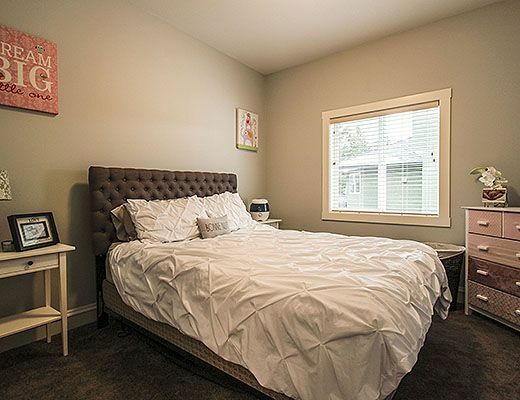 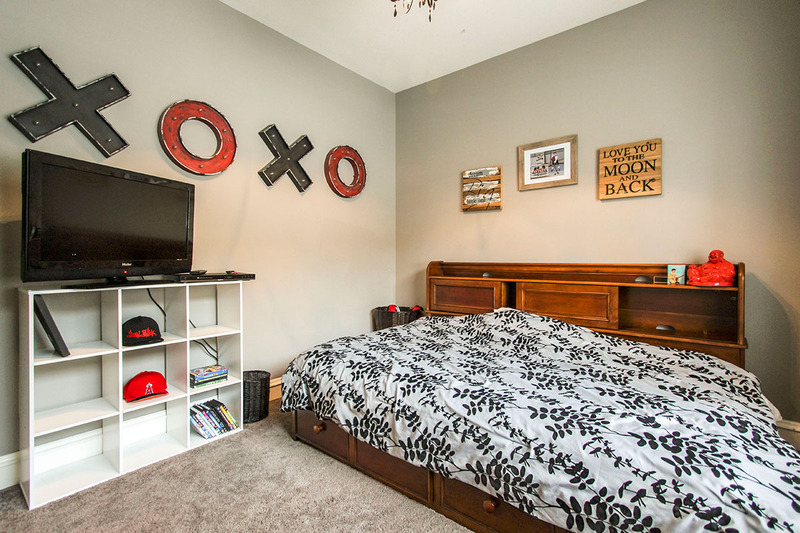 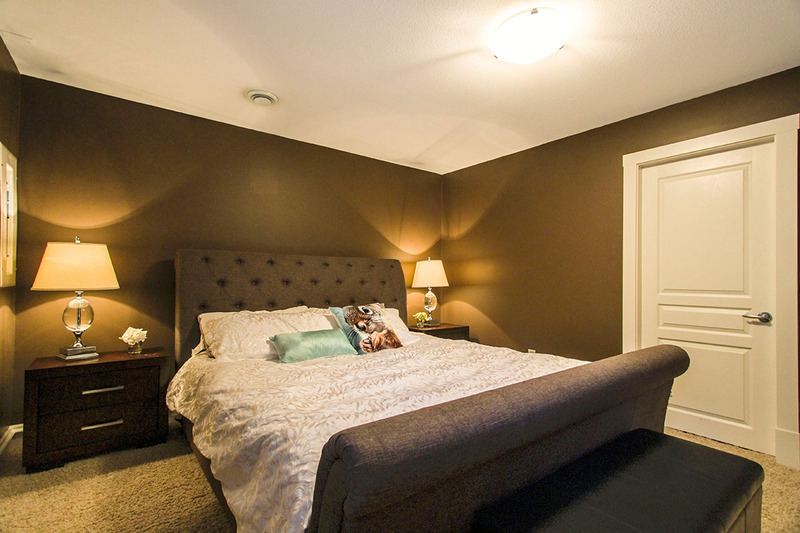 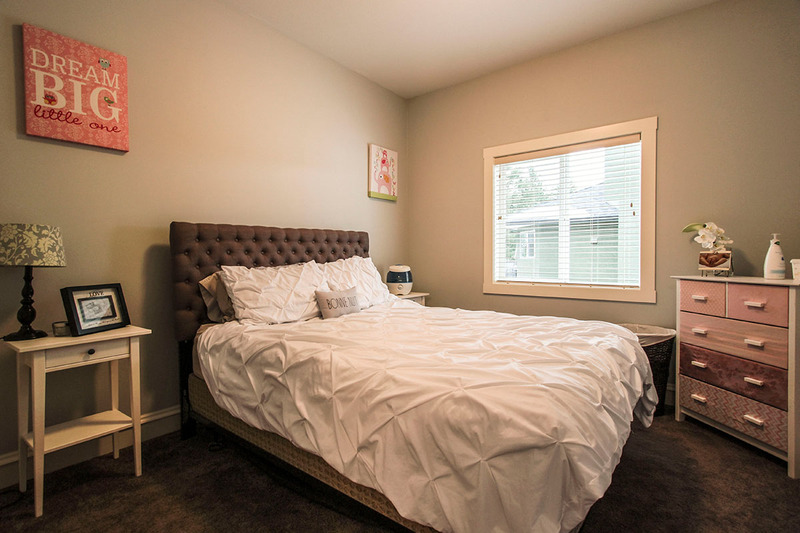 The final bedroom is located on this lower level and is furnished with a Queen bed.